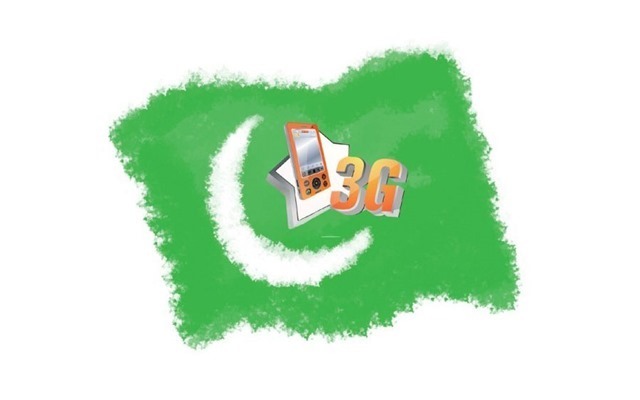 Government of Pakistan has announced that it will hold auctions for 3G and 4G licences this April. The proposal that was submitted by 3G consultants – details of which are available here – has been approved by Mian Muhammad Nawaz Sharif, Prime Minister of Pakistan. Ishaq Dar, the Finance Minister, while speaking with media personals confirmed that government has decided to go with simultaneous auction of three 3G and two 4G licenses by April 2014. Mr. Dar confirmed that a 3G license of 10Mhz block from 2100Mhz band will cost $295 million, while a 4G license of 10Mhz from 1800Mhz band is priced at $210 million. Dar said the government would be looking for full payment, or a 50 per cent payment with the rest to be paid in five equal instalments over five years, with an interest rate of three per cent. More details about the auction are likely to get revealed in the Information Memorandum that is likely to surface with-in couple of weeks. Mr. Dar said that consultants will now finalize the draft for IM after the approvals from Prime Minister. Experts have welcomed government’s decision for auctioning 4G spectrum as well. While it is valid that operators might see 4G spectrum not viable at this point in time. However Pakistan offers undeniable potential to first mover in 4G services with over 97 percent population that is currently without any broadband. With auctioning of 4G licenses, Pakistan will rank amongst the couple of dozen countries that currently have 4G services, against over 160 countries that have already 3G networks working there. Not to forget that 3G networks might not offer more than 2Mbps speeds to end users, while 4G operators can offer upto 100Mbps speeds on their networks.